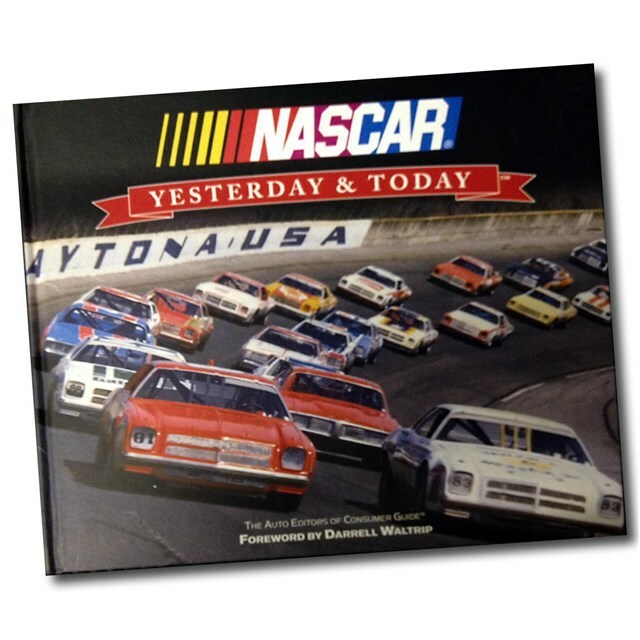 NASCAR - Yesterday and Today - Foreword by Darrell Waltrip! This full color 144 page hardbound book is filled with page after page of NASCAR from yesterday and the NASCAR of today. The Foreword is written by Darrell Waltrip.